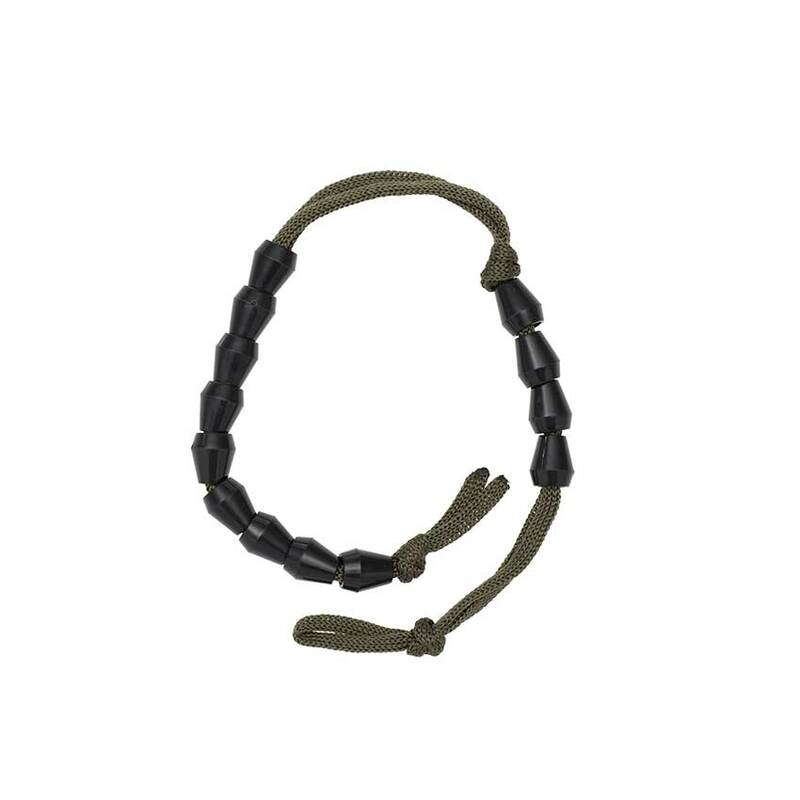 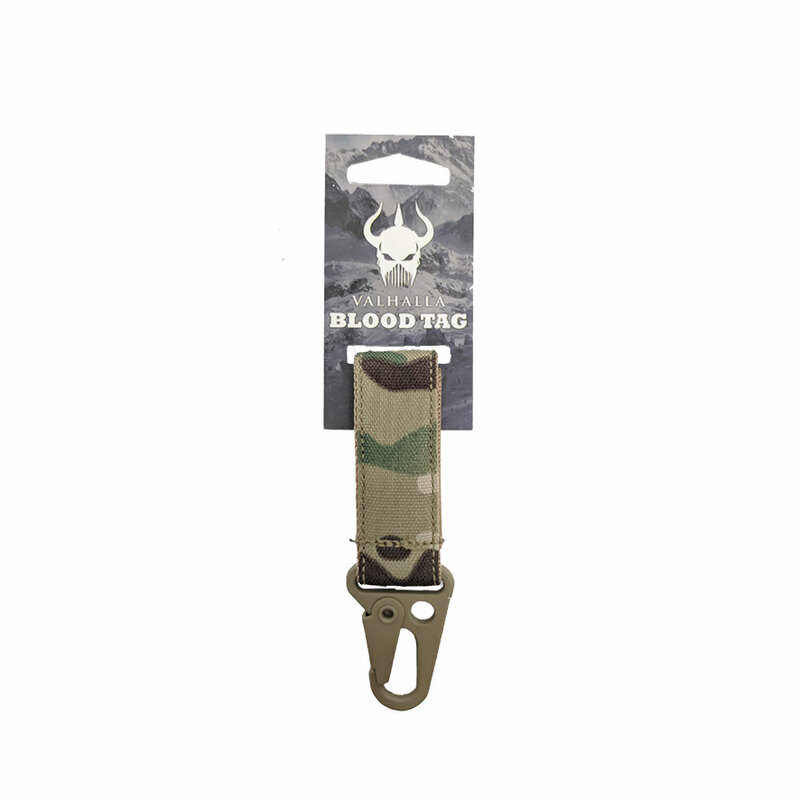 These blood tags can be hooked on to other key chains or virtually anywhere you would like to be able to identify your blood type. 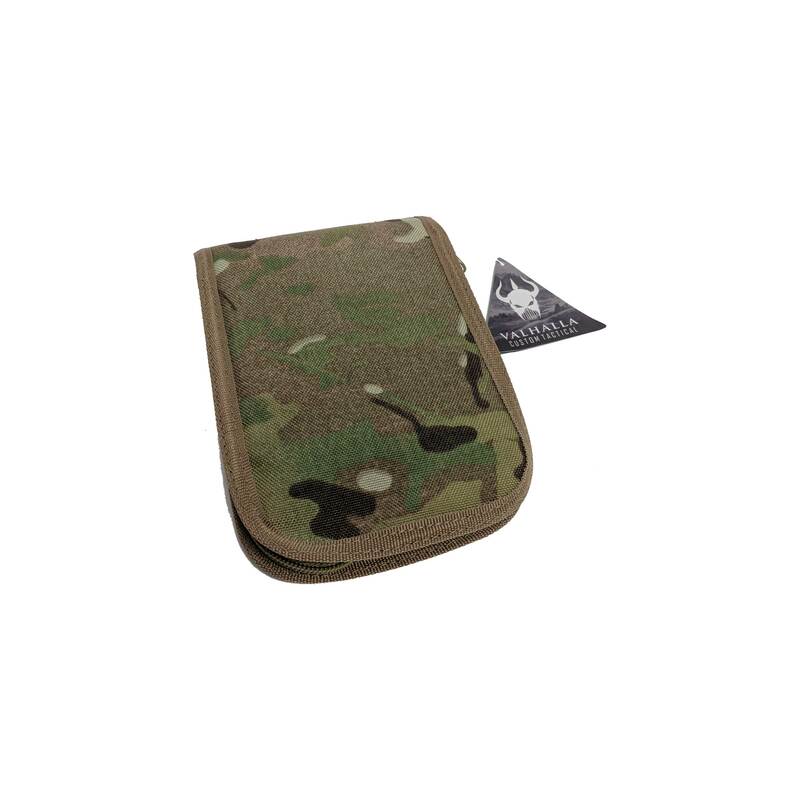 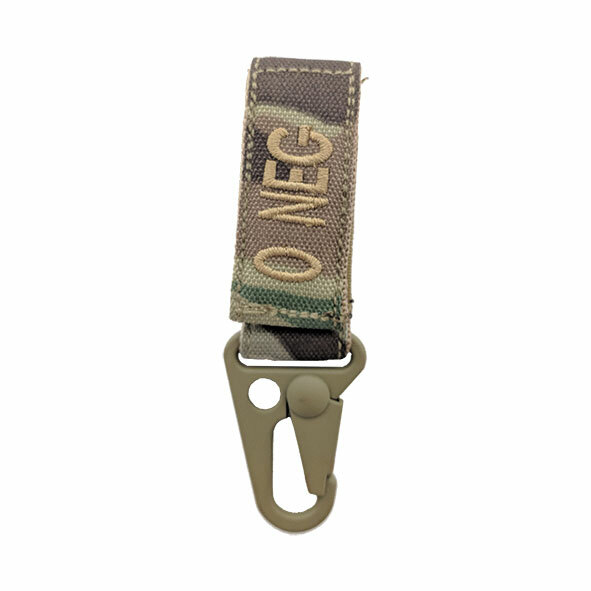 There is a handy Velcro strap for attaching to your belt or webbing so others never have to go searching. 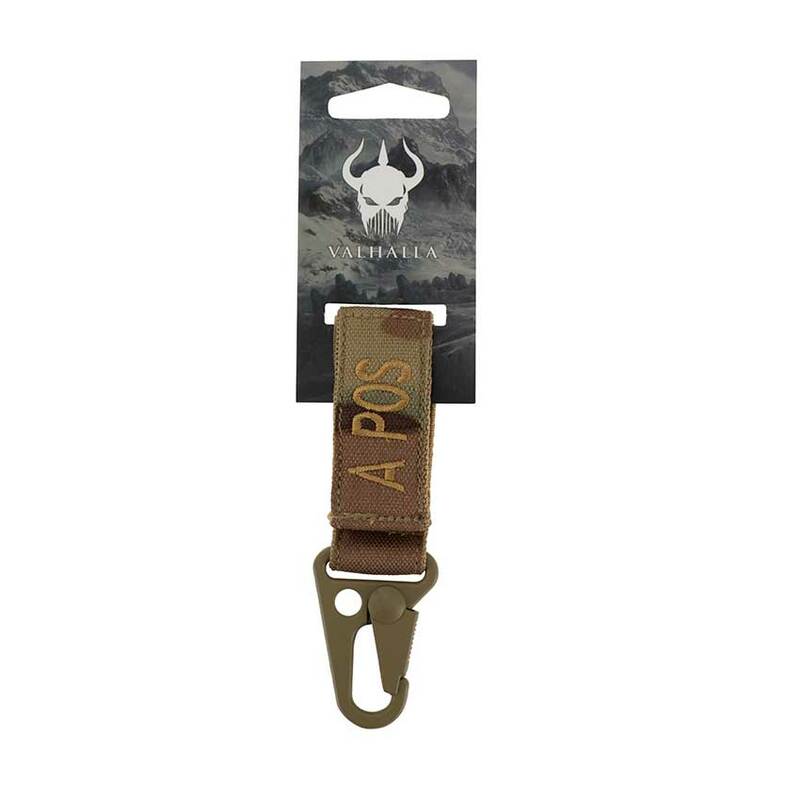 Valhalla has designed these snap hook tags for every blood type.